Two different recreation maps for the Lake Tahoe Basin are created by the USDA & NatGeo. 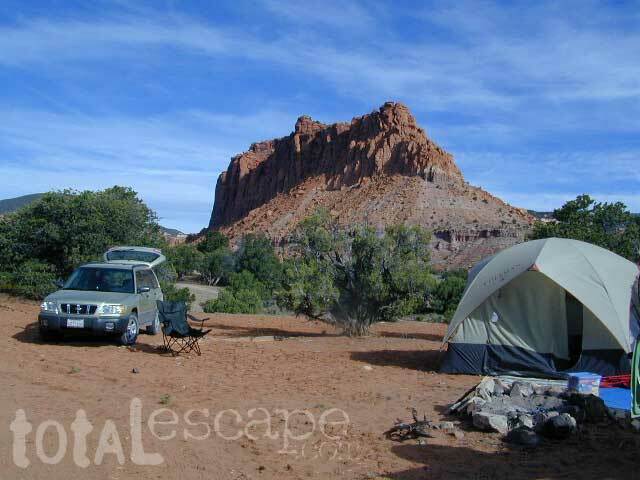 Several smaller brands for regional topographic trail maps. The US Forest Service has the Tahoe National Forest Map that encompasses a much larger area. 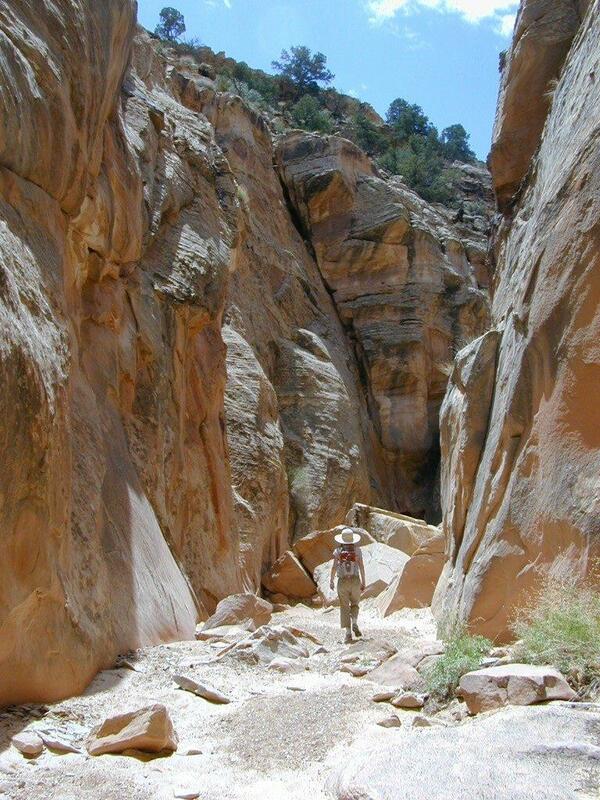 Numerous books exist for backpacking and hiking around Tahoe. Many believe that Lake Tahoe was formed by the collapse of an ancient volcanic crater, but the natural lake and mountain basin was actually formed by the rise and fall of the landscape due to faulting. 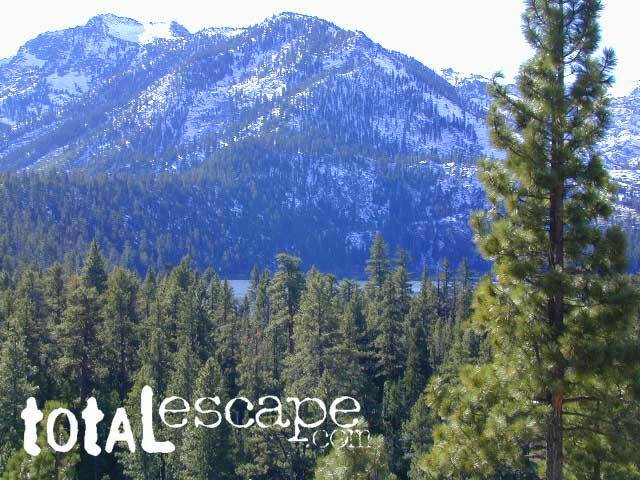 The Tahoe Basin which spans approximately 22 miles long (and 12 wide), is located on top of the Sierra Nevada mountain range. 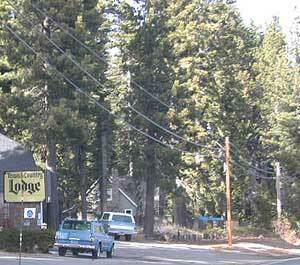 Separating California from Nevada state, a year-round, mountain resort destination. 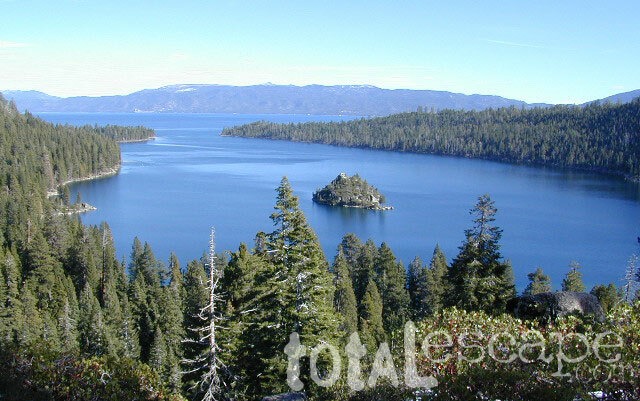 The lake is often referred to as “Jewel of the Sierra”. Largest freshwater, alpine lake in North America. Second deepest lake in the U.S.
Second highest lake in the U.S.
USGS Map California: Lake Tahoe Basin Map; Sierra Nevada Mountains, Lake Tahoe, Desolation Wilderness, Granite Chief, Fallen Leaf Lake. Tahoe Recreation, Camping Map. 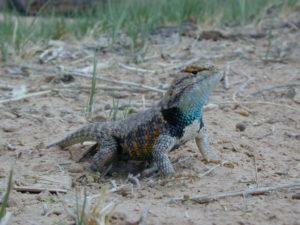 USDA NFS Recreation Area. 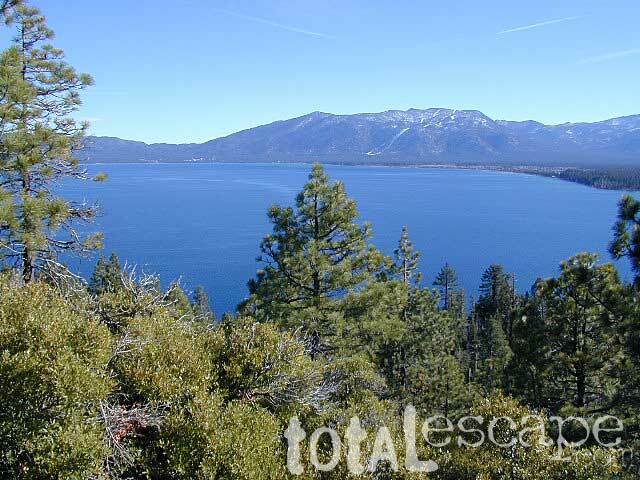 All forest lands, trails & roads surrounding Lake Tahoe; 10 miles all the way around lake. Printed on waterproof plastic. Published 2010. ISBN# 9781593514808. Older version printed on paper in 1998. 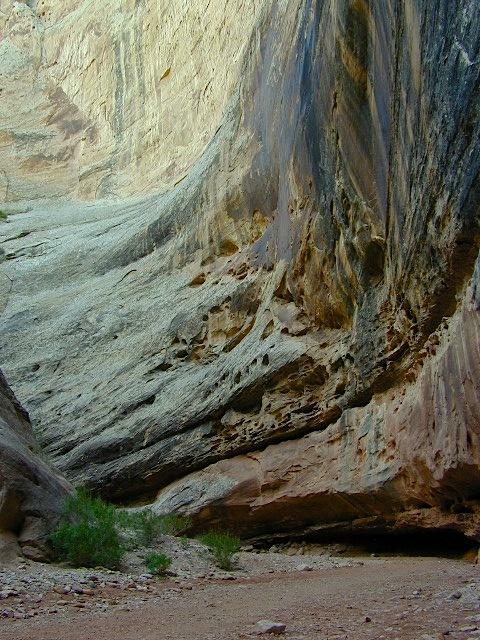 Too many slot canyons to hike. 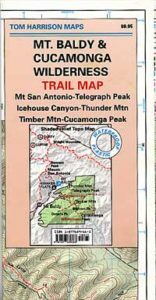 Cucamonga Wilderness Hiking Map, Angeles National Forest, San Gabriel Forests, Lytle Creek Routes, Mount Baldy Ski Area, West Baldy, Devils Backbone, Mt. Baldy Trails, Manker Flats, Stockton Flats.